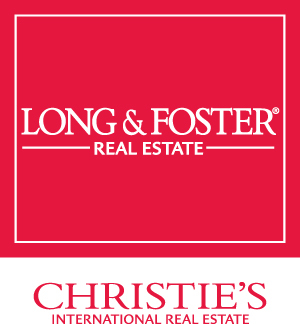 Mortgage,Title & Insurance information | Donna Wisniewski, Realtor 410-991-7305 donnawis@longandfoster.com Donna Wisniewski helps people buy and sell homes in Annapolis, Anne Arundel County, and Queen Anne's County, Maryland. Homes include houses, townhouses, and condominiums. Champion Realty offers Mortgage, Title and Insurance Services that provide the conveniece and security of one-stop shopping.